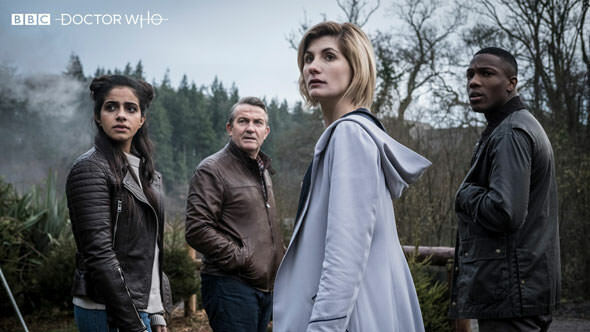 The BBC has released a few photos from the next series of “Doctor Who” which includes more looks at Jodie Whittaker as The Doctor working alongside her new companions played by Bradley Walsh, Tosin Cole and Mandip Gill. 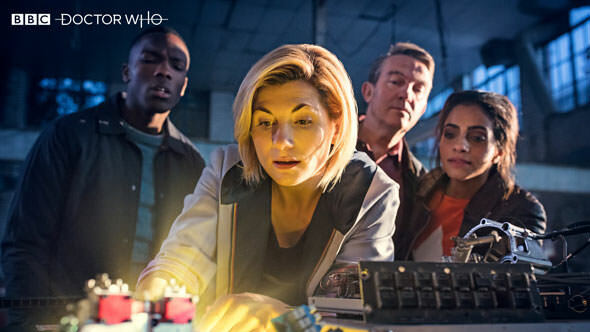 Sharon D Clarke also has a recurring role in the series which sees Chris Chibnall taking over as head writer and executive producer from Steven Moffat. 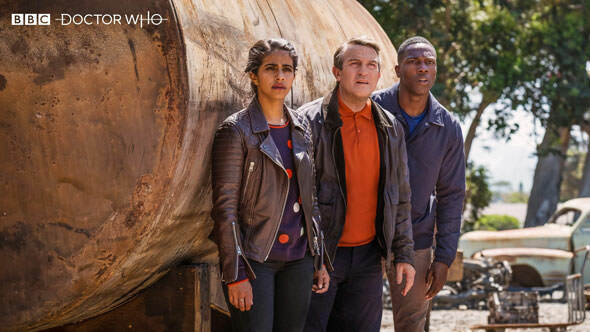 The photos also come ahead of a San Diego Comic Con panel for the series which is expected to take place tomorrow. The ten-episode eleventh season of “Doctor Who” kicks off later this Fall.